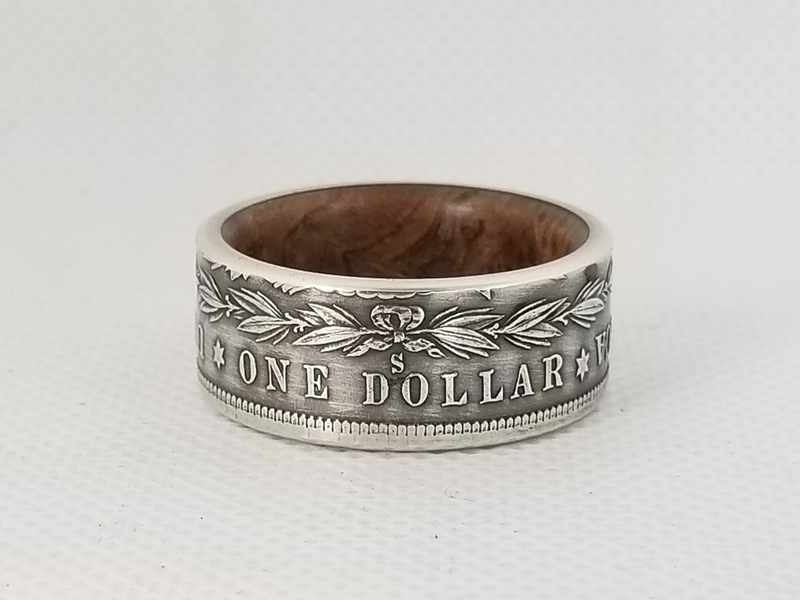 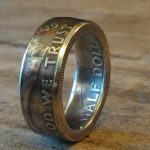 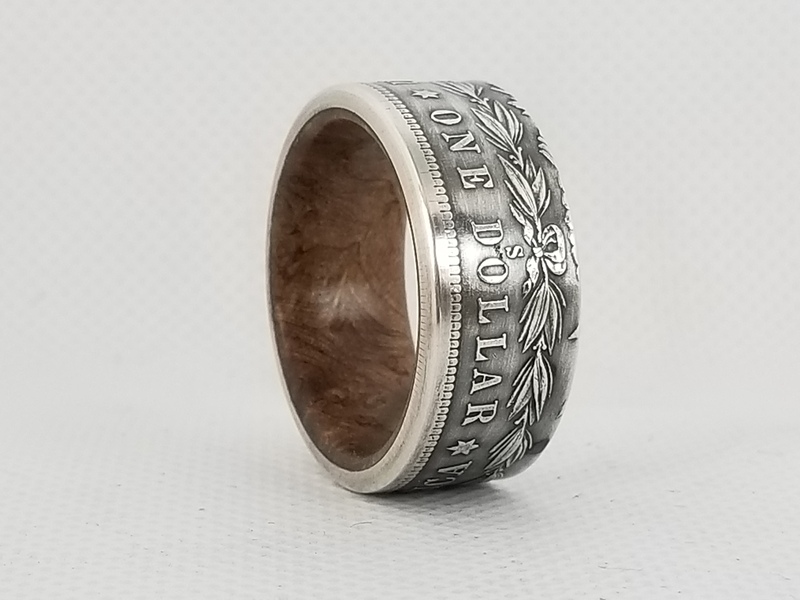 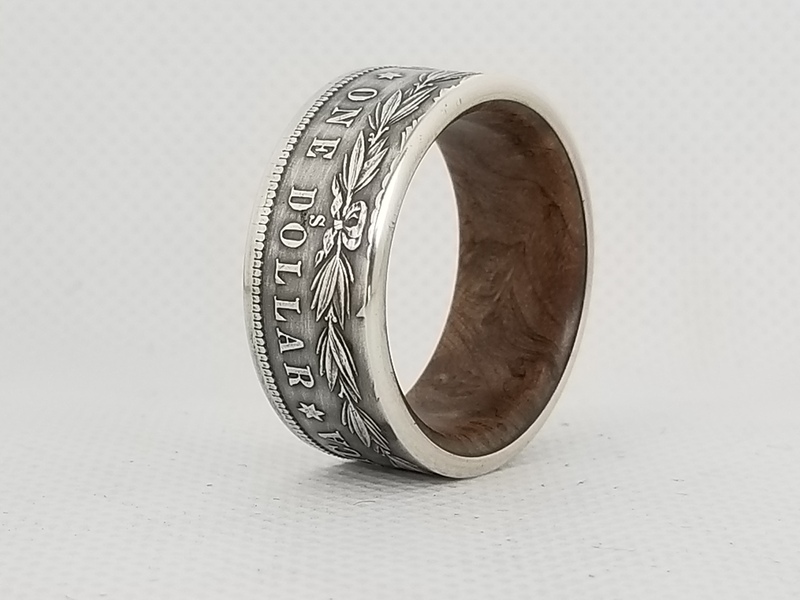 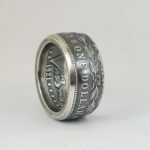 A Morgan dollar is a stunning coin ring. 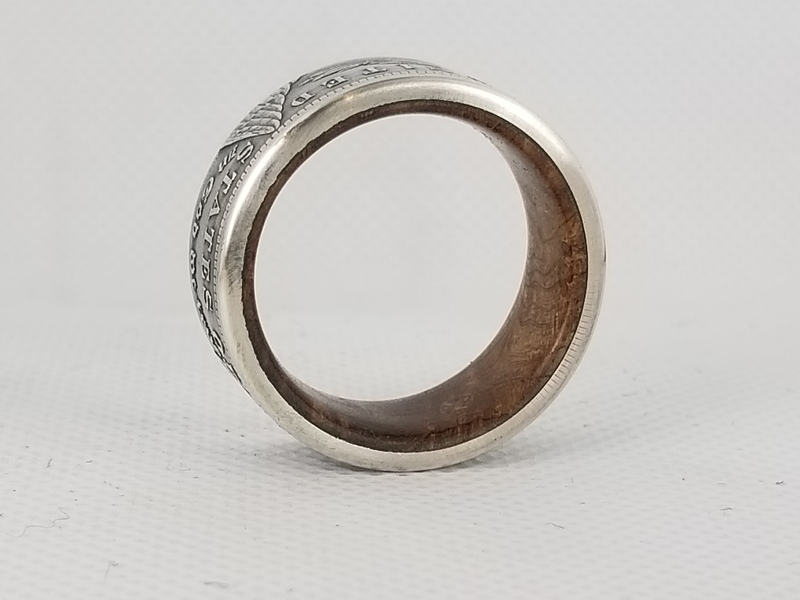 The burl wood liner just adds the finishing touches to the beauty and comfort of an already amazing ring. 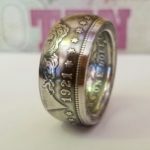 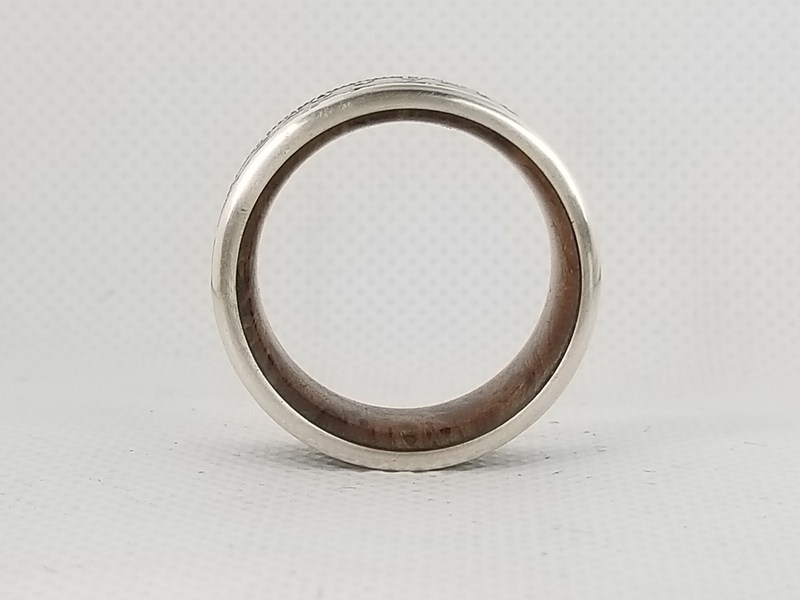 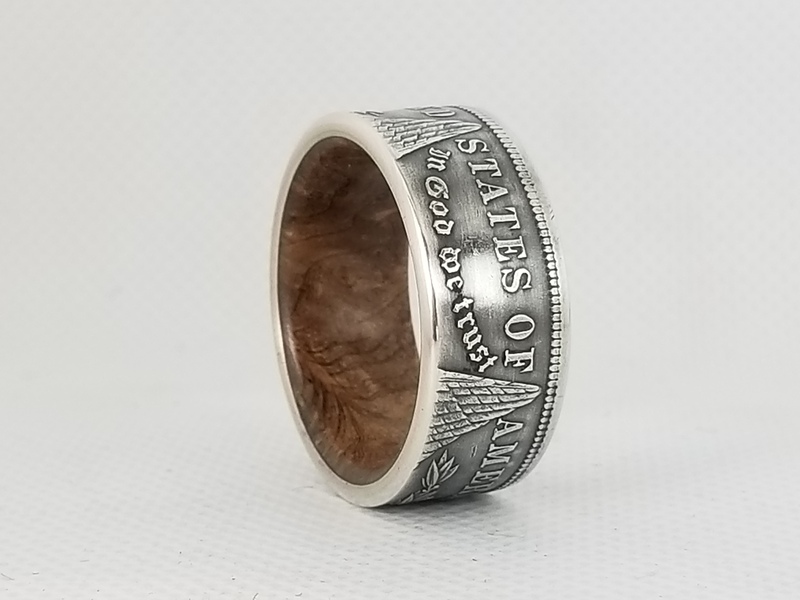 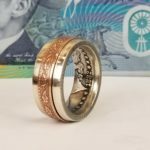 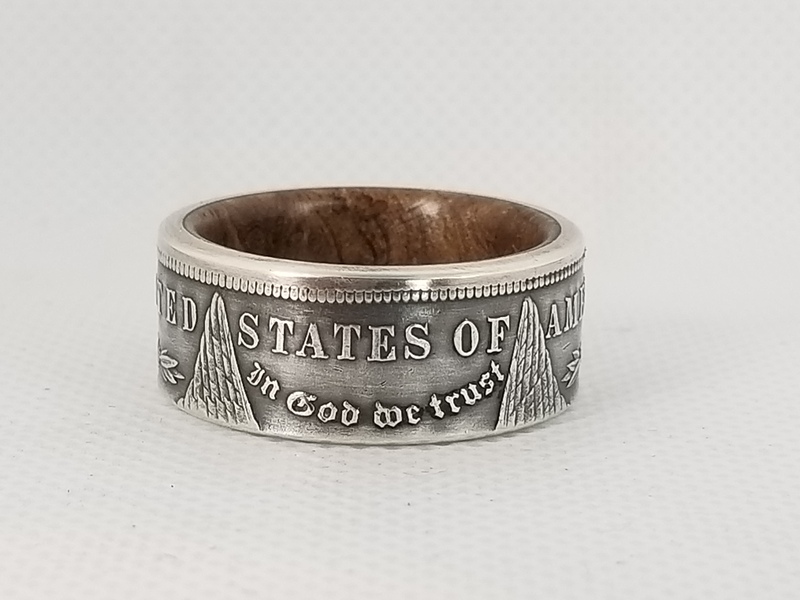 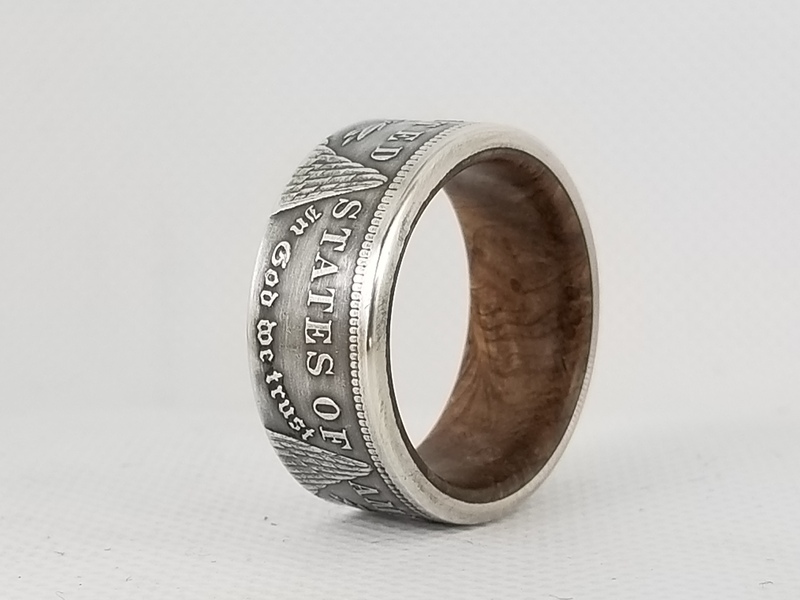 When getting sized for a wood lined coin ring, be sure to get sized with a comfort fit band at a jewelry store or even a Walmart with a jewelry counter.